Hirebyle is a small village located in the Western Ghats of Chickmagalur District in the State of Karnataka. In 1960 at the invitation of Fr. Fidelis Pinto, Parish Priest of St. Joseph’s Church, Hirebyle the Ursuline Franciscan Sisters made their way to Hirebyle . A small house was given by the Parish as a residence that was occupied by the sisters on May 28, 1960. They christened it Sacred Heart Convent. Sisters Millicent Pinto, Alphonsa Fernandes and Precilla D’Sa were the pioneers. 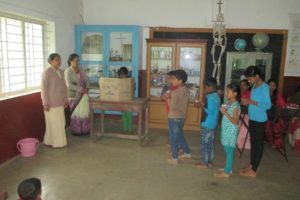 Recognizing the educational needs of the locality, mainly of the estate labourers’ children, Sisters ventured to start a primary school with only 12 children on May 26, 1961. Sacred Heart High School was yet another venture in the village of Hirebile. 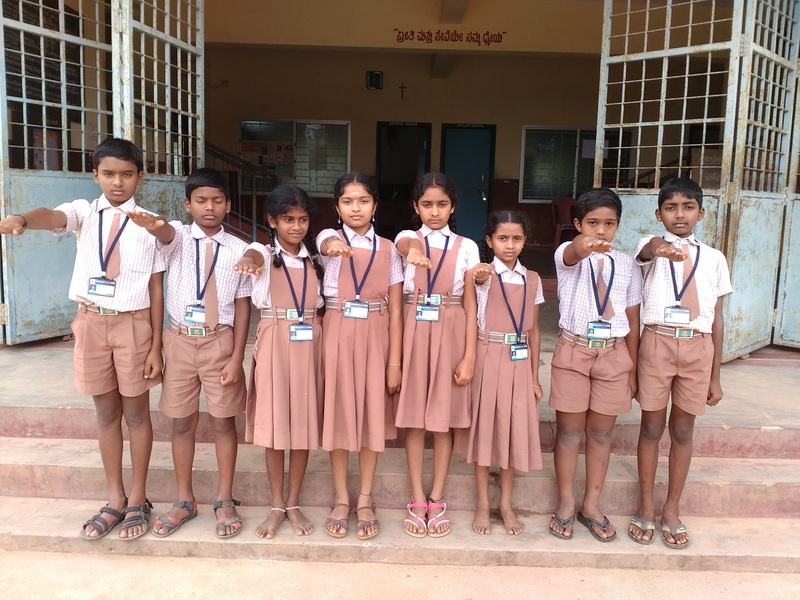 The girls after primary education had no suitable school in the locality to continue their studies. Sr Jyothi Fernandes, Provincial Superior of Mysore who had a soft corner for the poor girls, opted to take the road less travelled. Her dream materialized at the inauguration of the high school on May 29, 2006. 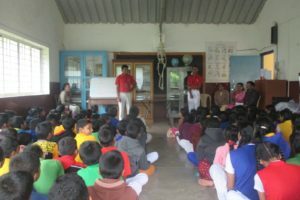 The efforts of Mr Gilbert Pereira, a parishioner, Mr Ronald Colaco (both are alumni of Sacred Heart Primary School) Sr Emily D’Souza, the Deputy Secretary of Educational Society and Sr Jeswita D’ Souza, the Primary School headmistress are to be noted for their initiatives, support and hard work. 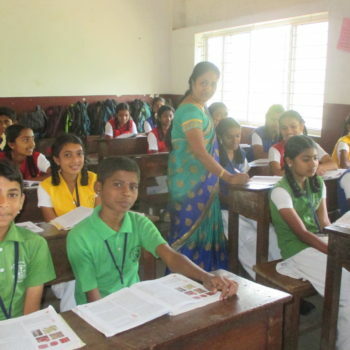 A number of appeals and meetings with the Management yielded fruits and on June 2, 2010 permission was granted by the Education Department to start English Medium Higher Primary Section (Class VI-VII) and High School Section (Class VIII-X). 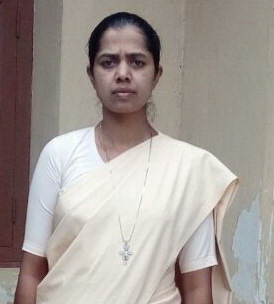 Sr. Sandra Pinto ( 2006-2012) the First Headmistress , continued to be the headmistress of both the Schools. She was succeeded by Sr Lilly Rodrigues (2012-13) and Sr Elwin W. D’Souza (2013-2015) who continued the good work begun by Sr Sandra. 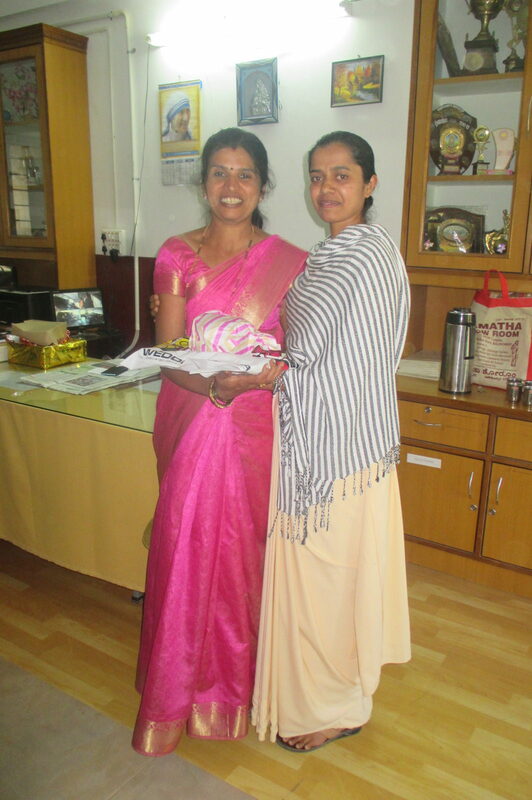 At present Sr Vilma Gonsalves carries on the responsibility as the headmistress of the School. 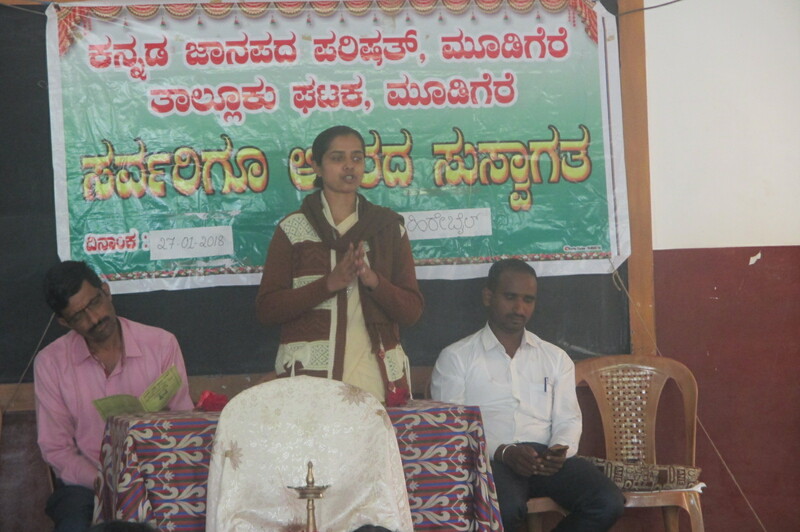 Sr Vilma Gonsalves is a native of Virajpet taluk in Kodagu District. She has acquired the Degree of Bachelor in Science (B.Sc.) 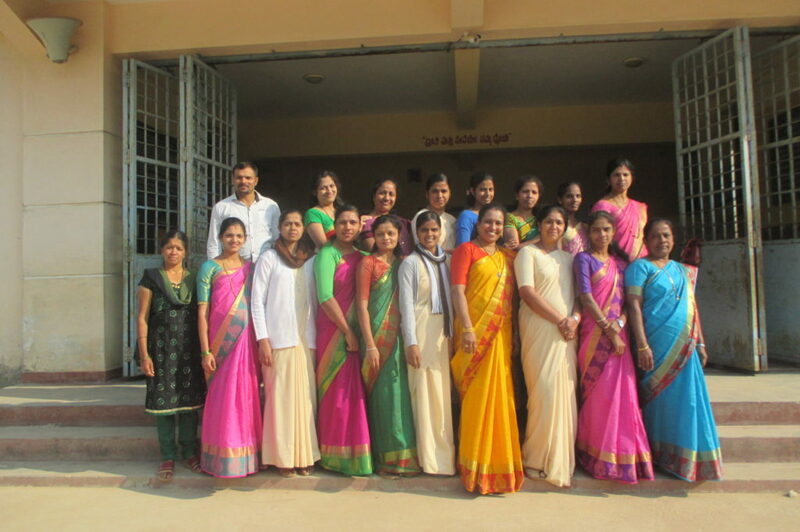 and Bachelor in Education (B. Ed) through Mysore University. 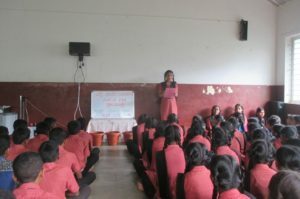 She has served as a teacher in Infant Jesus Matriculation & Senor Secondary School in Pallikarnai, Chennai, Nirmala Convent English Medium High School, Balehonnur , St. Mary’s English Medium High School, Indira Nagar, Thirthahalli. From 2015 she is serving as a Headmistress in Sacred Heart English Medium Higher Primary & High School, Hirebyle. She has updated herself in profession, attending the course in Basic Counselling Skills too. 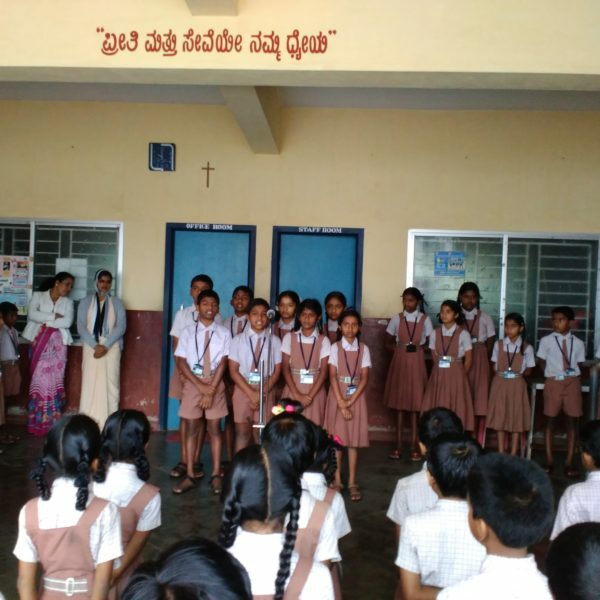 Recognizing the educational needs of the locality, mainly of the estate labourers’ children, Sisters ventured to start a primary school with only 12 children on May 26, 1961. Sacred Heart High School was yet another venture in the village of Hirebile. 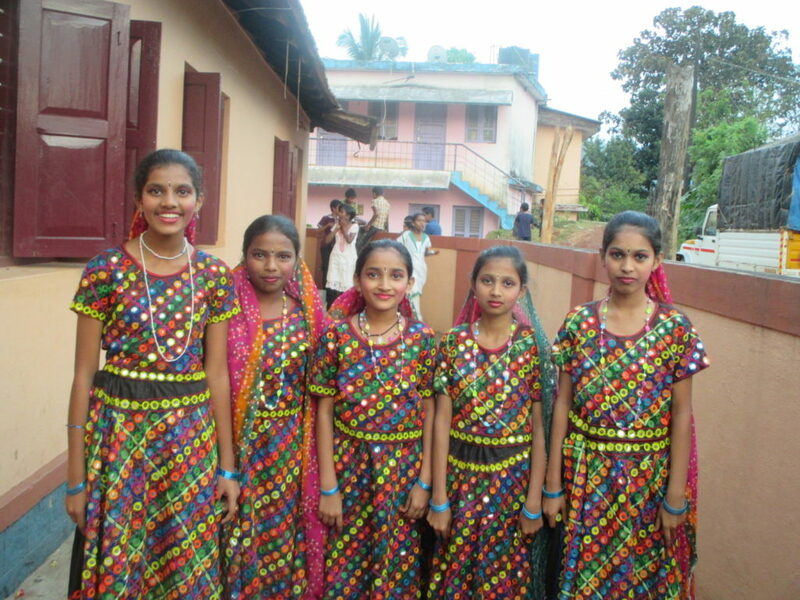 The girls after primary education had no suitable school in the locality to continue their studies. Sr Jyothi Fernandes, Provincial Superior of Mysore who had a soft corner for the poor girls, opted to take the road less travelled. 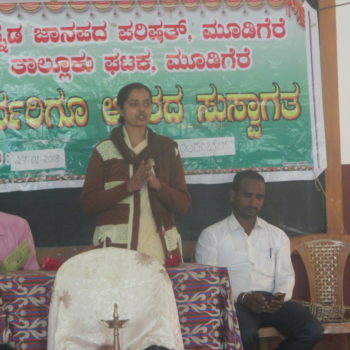 She knew that an unaided Kannada medium school would be a liability to the Province. Her dream materialized at the inauguration of the high school on May 29, 2006. 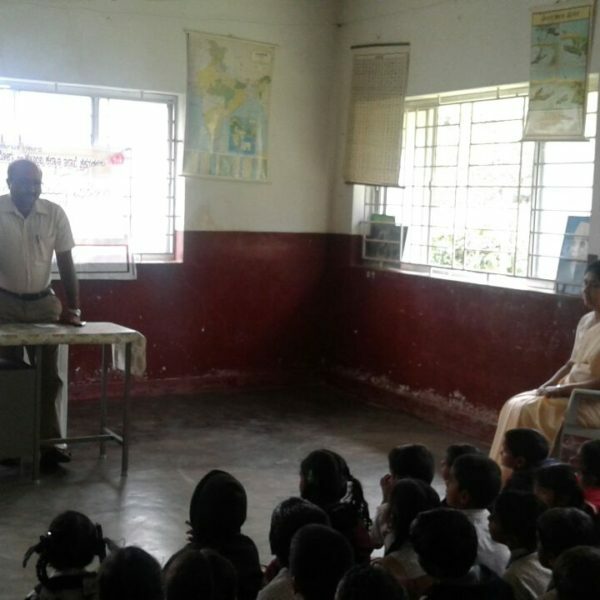 The efforts of Mr Gilbert Pereira, a parishioner, Mr Ronald Colaco (both are alumni of Sacred Heart Primary School) Sr Emily D’Souza, the Deputy Secretary of Educational Society and Sr Jeswita D’ Souza, the Primary School headmistress are to be noted for their initiatives, support and hard work. 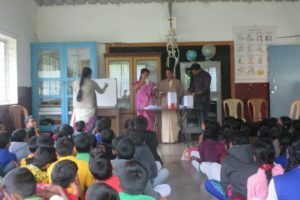 Sr. Jyothi Fernandes had already initiated the construction of the first floor of the primary school building in the year 2005 to accommodate the high school classes. The Generalate, Mysore Province and Manos Unidas, Spain and a few local donors financed the construction of the school building. 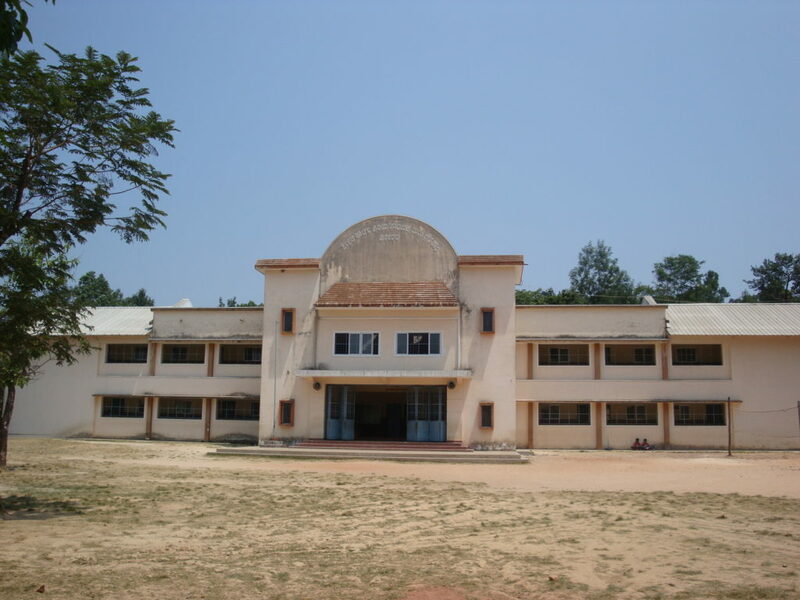 It was completed in 2006 and simultaneously the Department gave permission to begin the high school. Sr. Sandra Pinto, the first headmistress, took over the mantle of leadership and to her own surprise wore it well. Soft spoken but firm, intuitive and intelligent she proved her mettle. She saw that every student who entered Sacred Heart High School section moved out with flying colours. The people of Hirebyle were gradually becoming aware of the fact that to enhance their living standards they needed Education in English Medium. They started sending their children to English Medium Schools outside Hirebyle. Many of them who were educated by the Sisters wanted the Sisters to start an English medium Primary and high school as well. 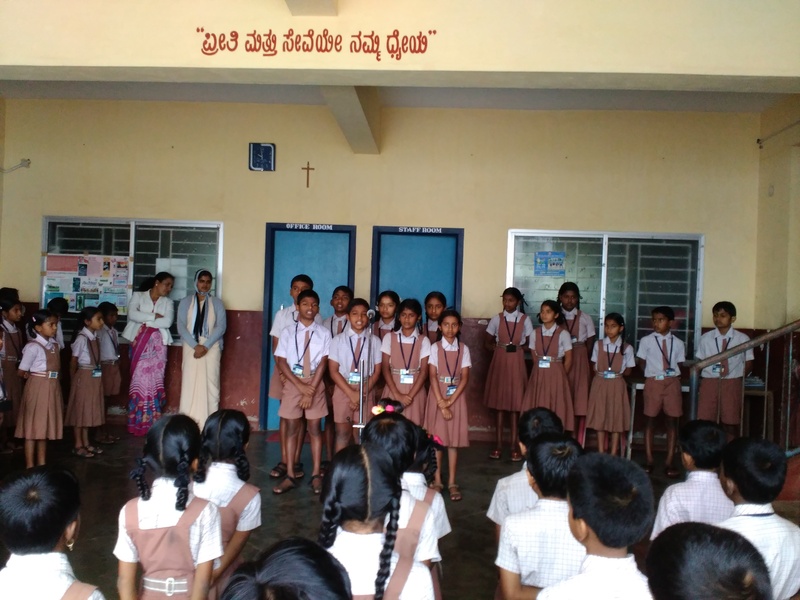 A number of appeals and meetings with the Management yielded fruits and on June 2, 2010 permission was granted by the Education Department to start English Medium Higher Primary Section (Cl VI-VII) and High School Section (Cl VIII-X). Sr. Sandra Pinto ( 2006-2012) continued to be the headmistress of both the Schools. She was succeeded by Sr Lilly Rodrigues (2012-13) and Sr Elwin W. D’Souza (2013-2015) continued the good work begun by Sr Sandra. 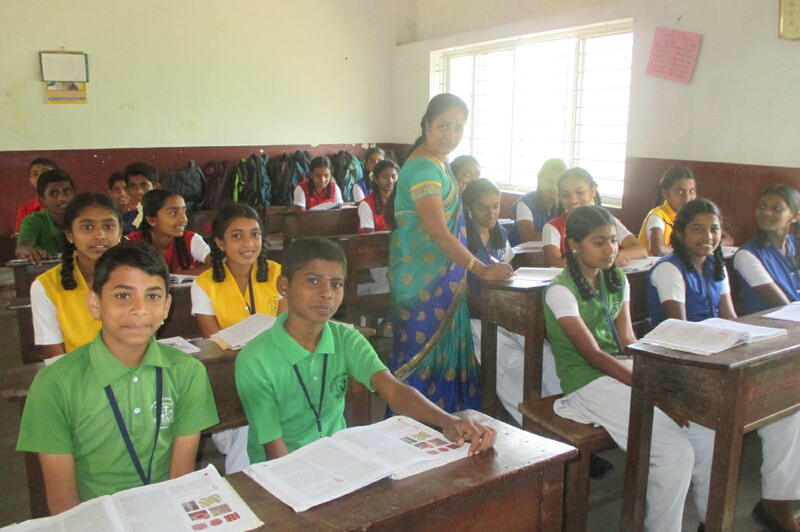 At present Sr Vilma Gonsalves carries on the responsibility as the headmistress of the School. 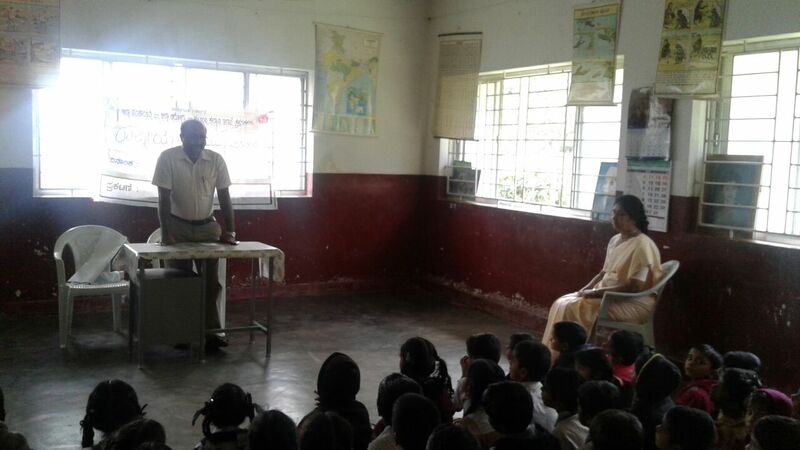 The local people also are participating in the welfare of the students. Drinking Water facility and sanitary Machine is donated by the Rotary Club of Kalasa. 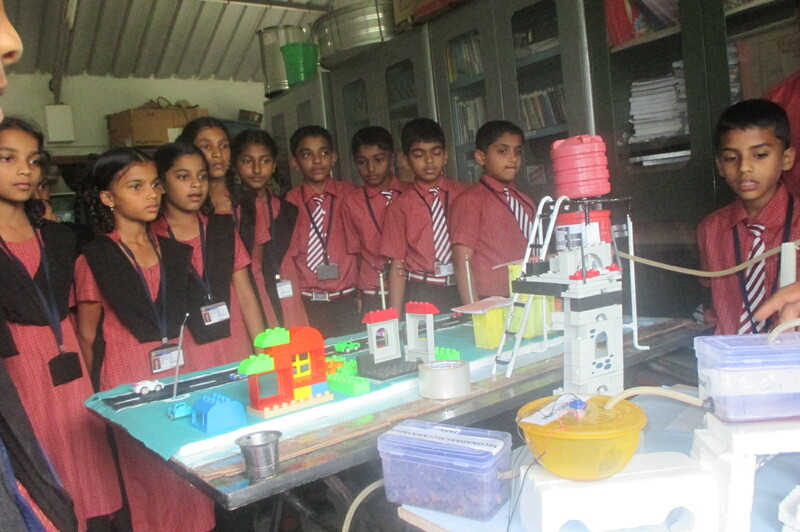 The School has good infrastructure, well equipped science laboratory and library. 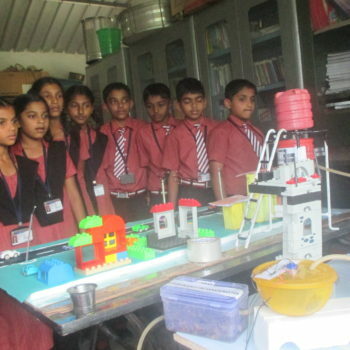 Computer Education is introduced as it is the need of the time. An able and energetic headmistress, efficient and committed staff and very supportive parents constitute the strength of the School. 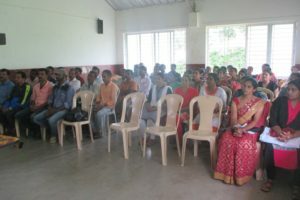 18-06-2018: We conducted SSLC Students parents meet both father and mother of all students where presents instruction were given to the parents regarding the entire SSLC action plan, safety measures taking care of Student’s health, special classes, and other information given by head mistress. 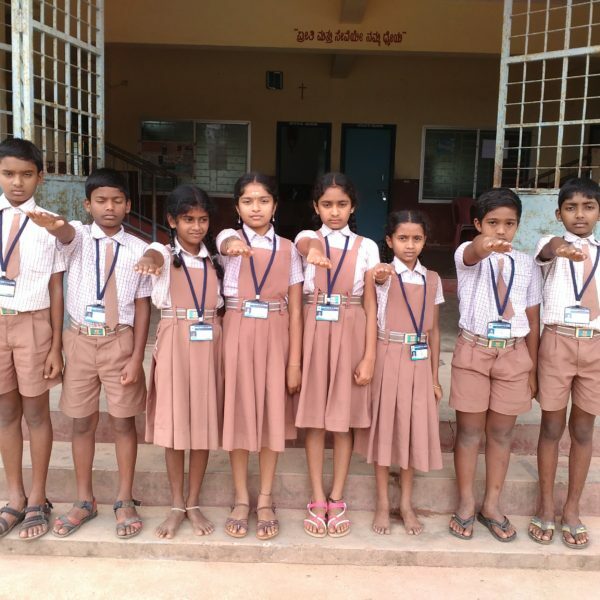 09-06-2018: We held the School parliament election 2018-19 Prajwal R of class 10th was elected as the SPL for the year 2018-19 and Sudharshan of class 9th was elected as the ASPL for the year 2018-19. 05-06-2018: World Environment Day was celebrated in a creative way all the staff and students were present. 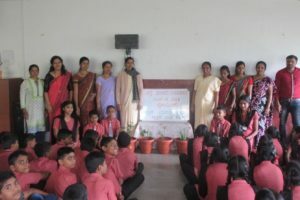 Awareness was given to plant saplings and to protect a mother Earth. 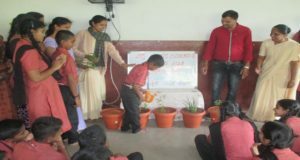 We initiate School flower and herbal garden by planting medicinal plants and flower plants in pots.